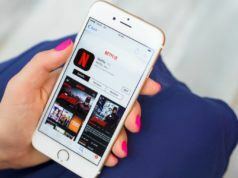 DRM or Digital Rights Management is a scheme for building technologies which are meant to restrict the use of some proprietary software or copyrighted media. People have always cursed the existence of DRM because it gives the distributors of the content more power over things purchased by the people. For instance, you buy a movie DVD, but the producers of the film don’t want you to copy it to some other media. So, they put some software that prevents unauthorized cloning of the content. The situation is similar for audio content. There are various software that claim that they can convert DRM-protected music files into ones that could be copied anywhere and listened to any number of times on any device. 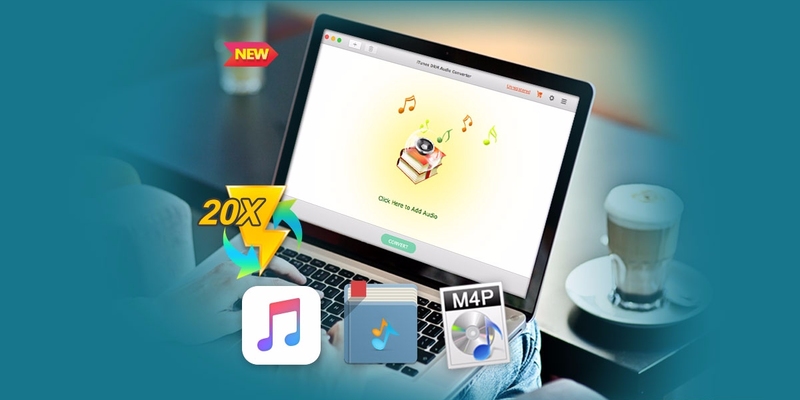 NoteBurner iTunes DRM Audio Converter is one such DRM removal software which stands out in the crowd. 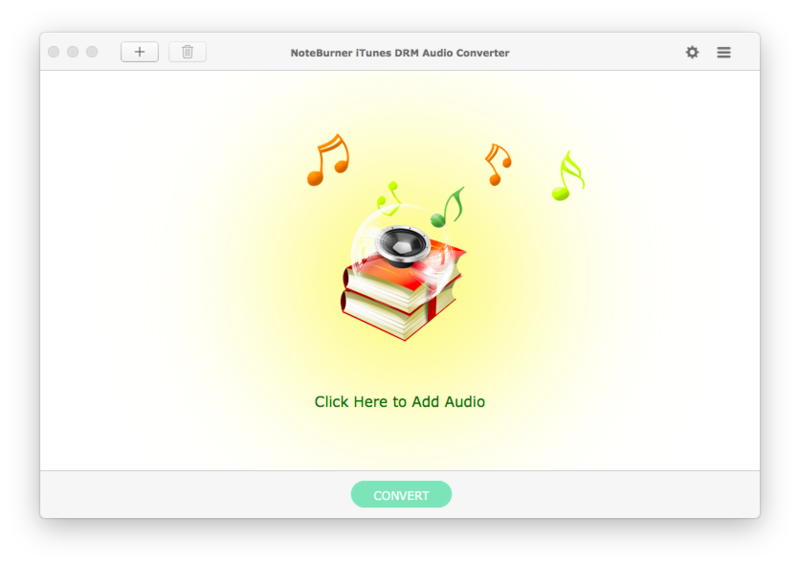 In this post, we would be giving you a walkthrough of NoteBurner iTunes DRM Audio Converter for MacOS and its various features. In terms of Look and Feel, NoteBurner iTunes DRM Audio Converter doesn’t seem to be cluttered with an uncountable number of options. All you see is a Convert button at the bottom of the window. When you open the DRM removal software for the first time, you need to enable Share iTunes Library XML with other applications checkbox in iTunes > Preferences > Advanced. 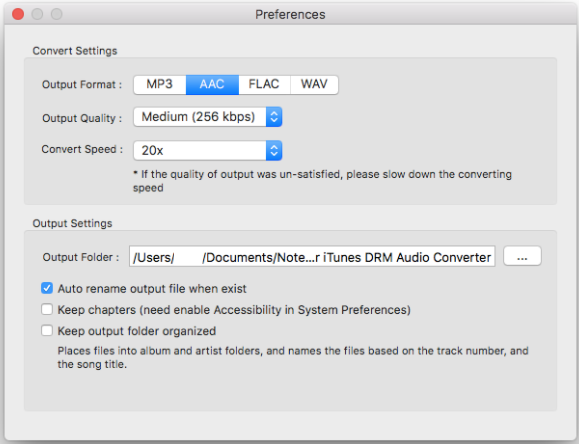 This option allows the media converter software to fetch audio files from your iTunes Library automatically. 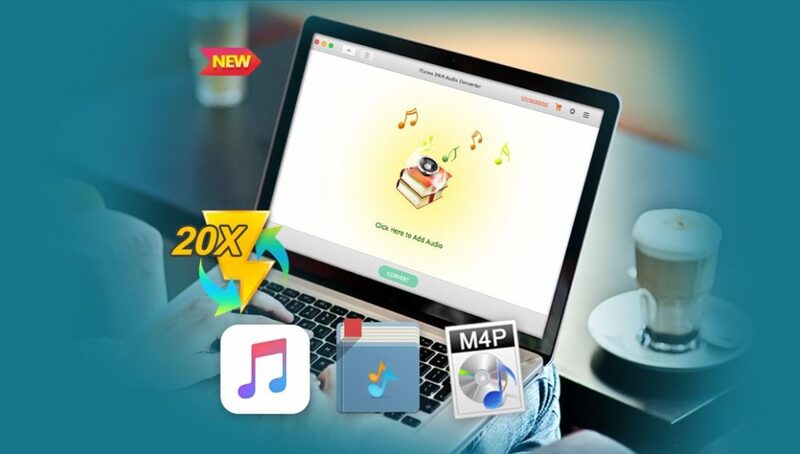 Allows you to convert DRM-protected iTunes M4P, Audiobooks, Apple Music Files, or any other audio file compatible with iTunes. Supports popular audio output formats including MP3, AAC, FLAC, WAV. The conversion speed can reach up to 20x. The converted audio files also retain information like Artwork, artist, album, release year, and other metadata. However, there are a couple of downsides as well. 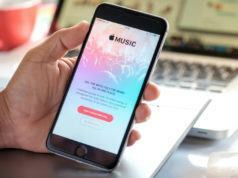 The DRM audio converter mutes iTunes audio when the conversion process is going on. So, you would have to schedule the conversion process to the time when you don’t listen to iTunes music. Another drawback is regarding user experience. The options to change output file preferences doesn’t stand out enough that a user would recognize them in the first look. For instance, the small gear button is used to access output file settings which we didn’t realize was there until the first 15 minute of use. Removing DRM protection using NoteBurner iTunes DRM Audio Converter is pretty simple. All you need to do is select the audio files from your iTunes Library using the + button on the top of the window and click Convert. The conversion process will take a while depending on the size and number of audio files selected. Click the gear button in the top-right corner to change various settings related to output audio files. For instance, you can change the audio format, output quality, conversion speed, location of output folder, etc. The DRM audio converter also allows you to arrange output files in album and artist folders and name the files based on their track number and title of the song. Tick the relevant option in the settings to enable this feature. Moreover, if the original audio file has chapters, like in the case of audio books, the software retains them in the file after removing DRM. However, the output format should be set to AAC when converting audiobooks. You can take a look at this video tutorial to get a better idea of the conversion process. NoteBurner iTunes DRM Audio Converter can be a handy solution if you’re looking for some software that doesn’t confuse you by throwing a plethora of settings and options in front of you. Its simple user interface makes a stiff competition among the various DRM removal software out there. 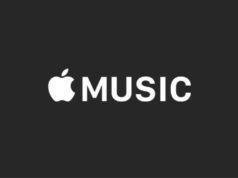 A version of the NoteBurner iTunes DRM Audio Converter for MacOS is available with a price tag of $39.95. If you’re running Windows, there is a version of the audio converter software available at the same price. 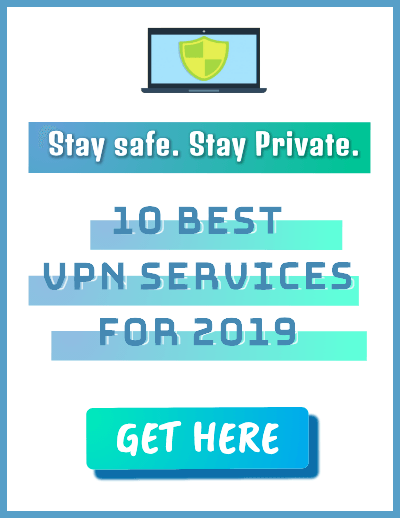 It is a one time purchase and the makers of the DRM removal software claim to provide any future updates for free along with technical support. A trial version is also available if you want some hands-on experience before investing your money. Disclaimer: NoteBurner Inc. has sponsored this post. The use of the software NoteBurner iTunes DRM Audio Converter, as explained in this post, is only to provide information. 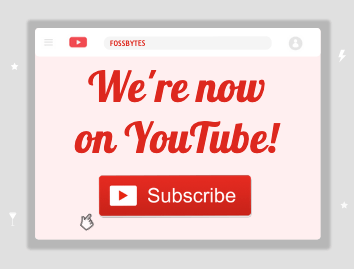 Fossbytes bears no responsibility if the said software is used to perform any illegal activity.